Y'all, I read this book over the summer and did.not.want.to.put.it.down. It's just that good. 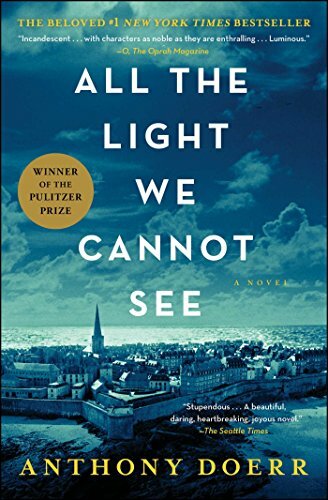 All the Light We Cannot See is a World War Two drama that tells a story of how a blind girl from France and an orphaned boy from Germany meet. The writing is this book is like poetry and the author does such an amazing job describing the characters and their settings. I didn't want this book to end and you won't either. You can get it on Amazon here. Remember my friend Sue Donaldson that gave away the lovely Invited necklace this summer to y'all? Well, Sue has written her own book on hospitality where she shares how God calls us to give to another what He's given to us. What I love about Sue's book is that it's a quick read - only six chapters - and in it she talks specifically about how to mentor someone else. She also provides worksheets that give the reader a practical guide on praying scripture, having a quite time, and so much more. If you are feeling the nudge to reach out to a friend this fall, this book offers a great guide! I'm giving away a copy of Sue's book on my Instagram page this week! Just head to @christenpricestudio to enter! 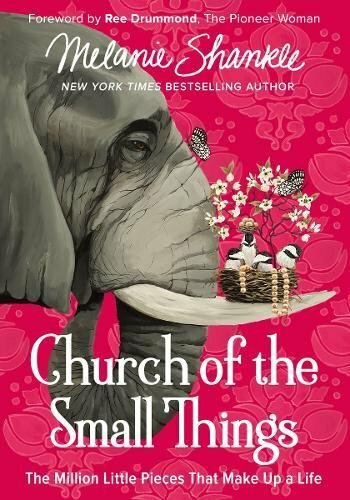 I've loved Big Mama/Melanie Shankle for years and am so looking forward to reading her new book, Church of the Small Things for my book club next month. Melanie writes about motherhood and daily living through the lens of humor and grace. In this book, she invites us to view our daily tasks as the holy and precious callings they are. As we see how real life meets eternity every day, we can let go of the pressure to experience big moments and delight in the small ones instead—even those peanut butter sandwiches. You can pre-order Church of the Small Things here. 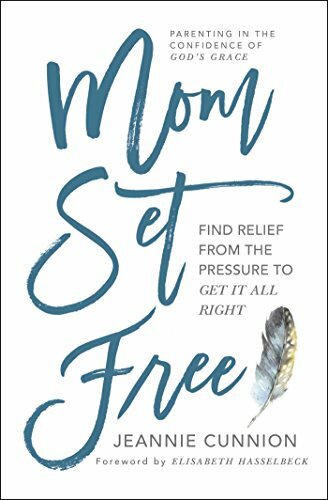 If you want to find relief from the pressure to get it all right, you will want to grab my friend Jeannie Cunnion's book Mom Set Free. Inside this book Jeannie teaches us how to parent in the confidence of God's grace and to trust God with the children He has entrusted to us. What I love about this book is that it is jam-packed with scripture and the chapters can easily be broken up into mini-devotionals to read each morning or during nap time. I'm giving away a copy of Mom Set Free on my Instagram page this week! Just head to @christenpricestudio to enter! 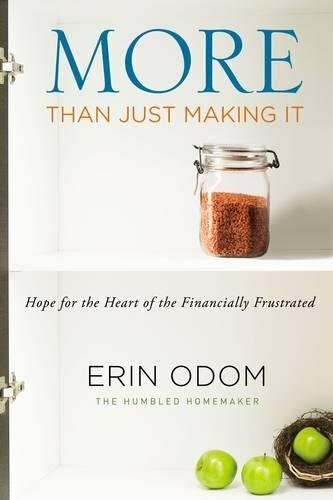 The Humbled Homemaker Erin Odom has written a book that talks about the scary side of finances and offers hope for those that might have to tighten the reign on their spending. I'm recommending this book because I think it is a great read as we budget for the holidays and then set goals for the new year. Last fall, our small group went through Financial Peace University and it was one of the best things that Raleigh and I ever did for our family. Erin's book also offers practical guides on budgeting, meal planning, and offers encouragement for spending and saving the money that your family makes. You can order it here. 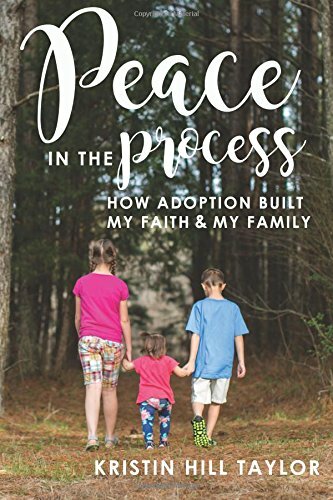 My sweet friend Kristin Taylor just released a book about her family's adoption called Peace in the Process: How Adoption Built My Faith and My Family. I love Kristin's adoption story because she adopted all three of her children domestically. Kristin has such a big heart and I know that this story will not only be a treasure for her family but will also encourage so many other families who feel the call to adopt. If you are thinking about adopting domestically or internationally, check out her book here. What about you? Do you have any books that you'd recommend for reading this fall? I'd love to hear from you in the comments! 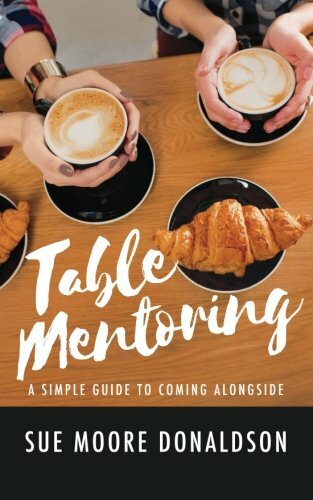 Don't forget to enter to win Table Mentoring and Mom Set Free on my Instagram giveaway @christenpricestudio!